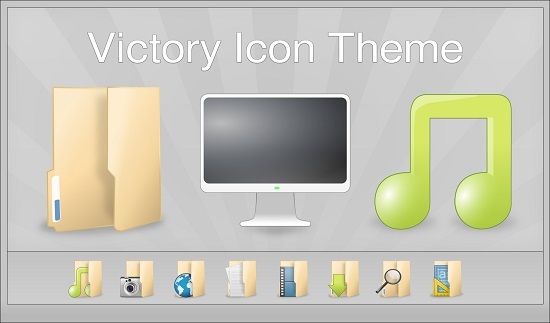 Victory icon theme seems quite similar to Windows 7 icons but that's not true, icons are completely different from Windows 7 icons and looks great. 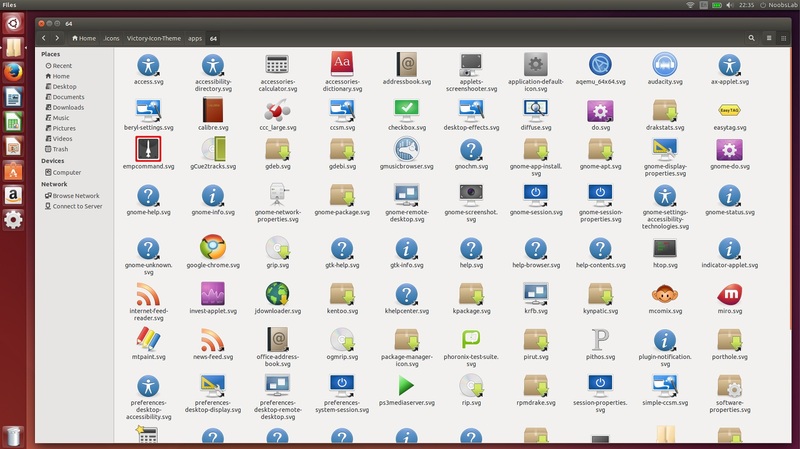 Darin who made this icon theme released its first version 5 years ago, which was based on different icons themes. 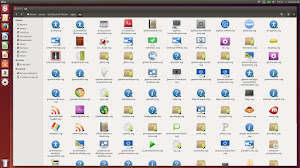 From last one year and so he reworked on most of the icons of this theme and created all in SVG format. He never published his new work before but here you go guys. 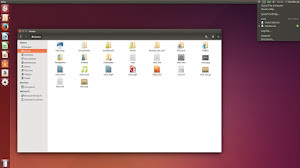 It is compatible with most of the Linux desktops like Unity, Gnome, Xfce, Lxde, Mate, Cinnamon and so, but it is not available for KDE yet (hope see it in action in KDE desktop). 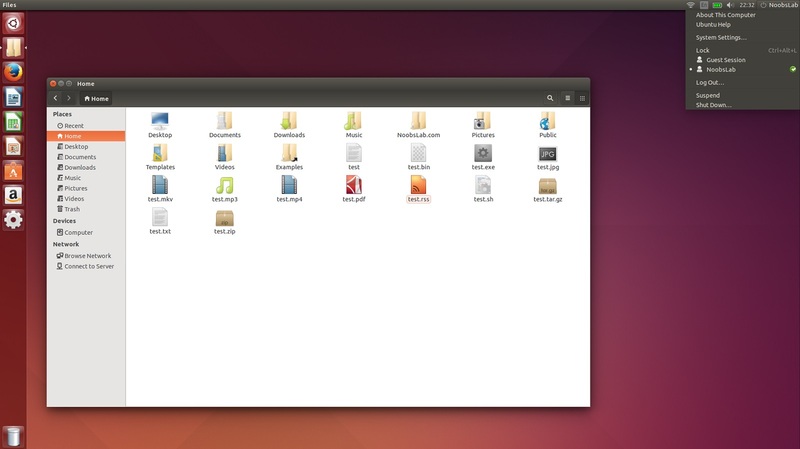 "I released a version of this around 5 years ago. 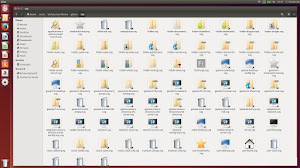 At that point it was just a collection of icon themes (mainly elementary and NuoveXT 2 by Alexandre Moore)". This icon set is in active development so if you find any missing icon or encounter any bug in icons then report it to creator via icon theme page. 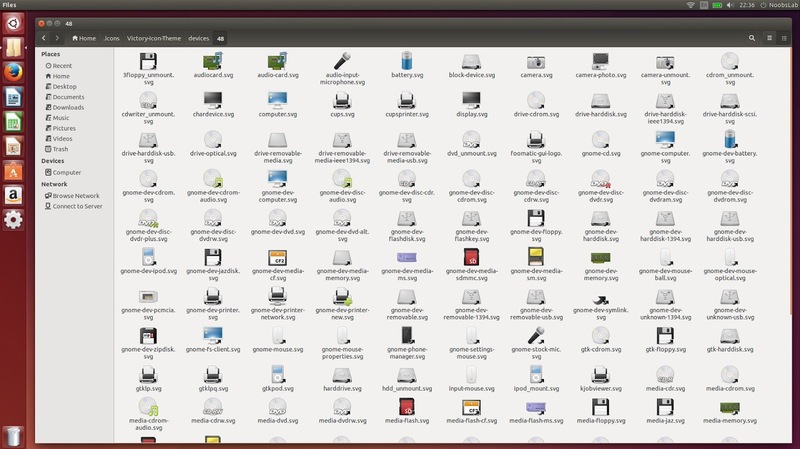 You can use Unity Tweak Tool, Gnome-tweak-tool to change themes/icons.